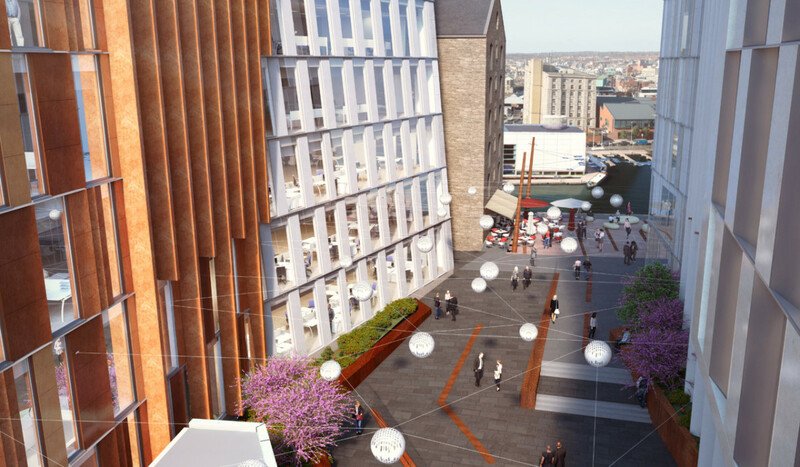 A vibrant new city quarter is envisaged, with a unique character, enriched by the combination of dynamic contemporary architecture, new public spaces and old heritage buildings in a lively new waterfront setting. 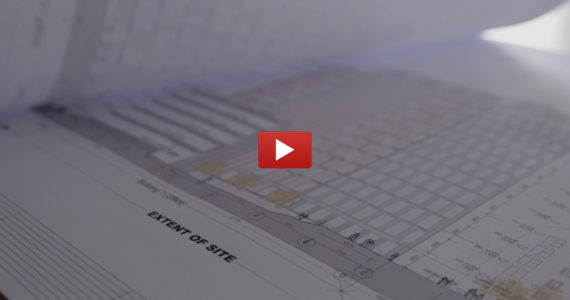 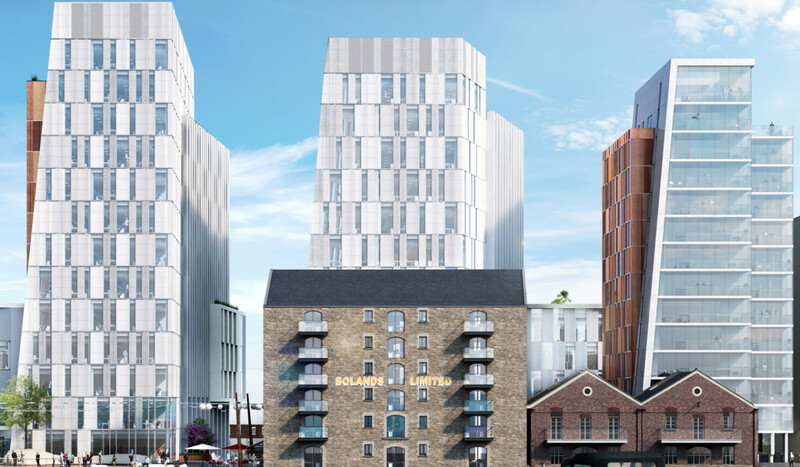 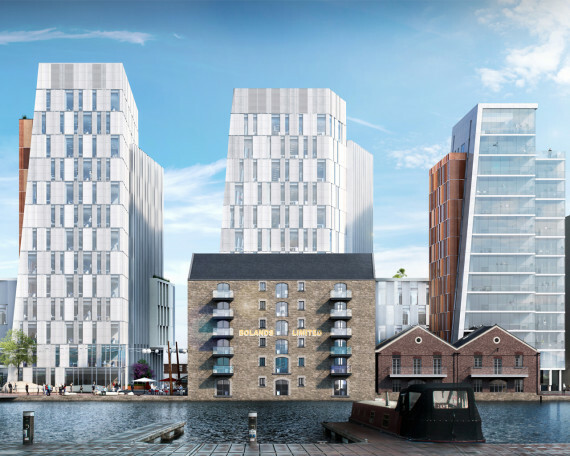 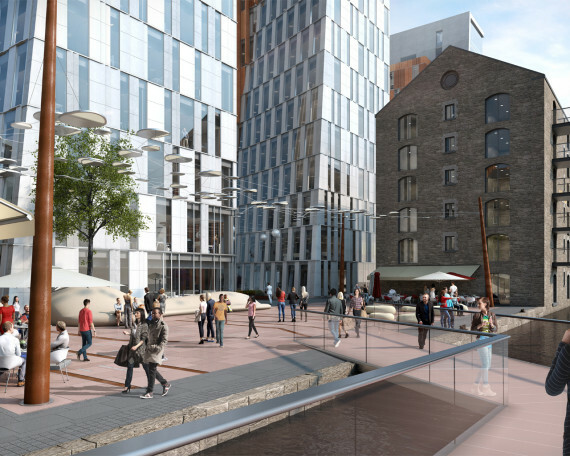 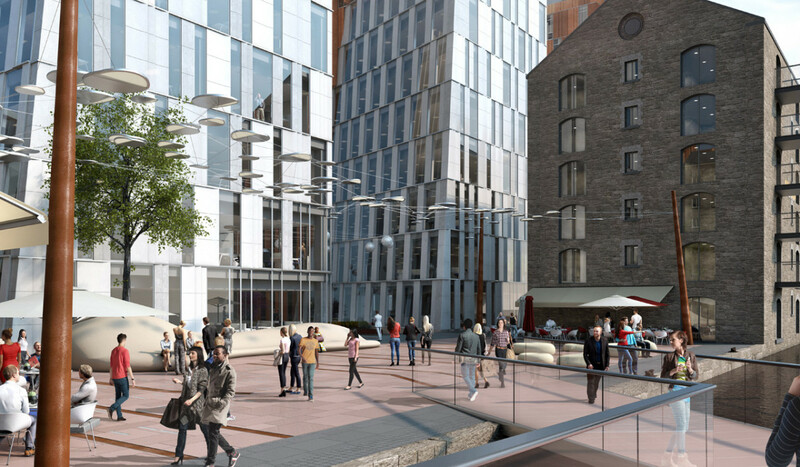 BKD Architects undertook an extensive consultation exercise with Dublin City Council to inform the formation of the North Lotts and Grand Canal SDZ Planning Scheme and in particular the diagram for the subject site. 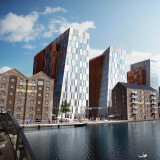 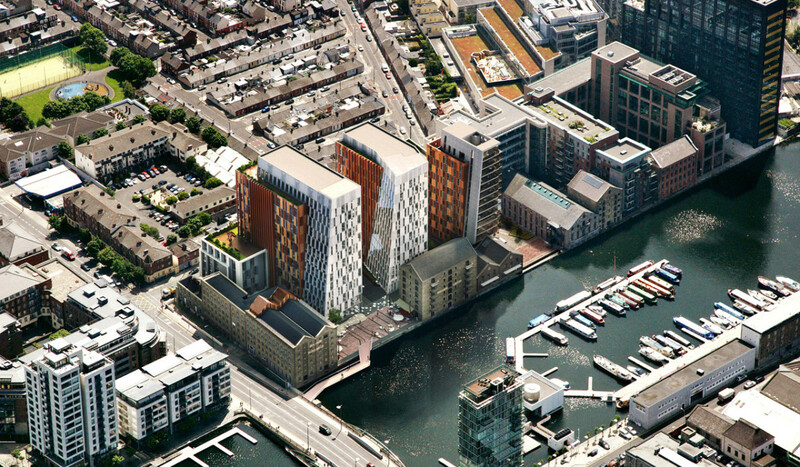 The development includes three new signature buildings whose tapering forms are designed to be read as a composition within the skyline set by Millenium Tower and Montevetro and whose coloured tones will complement the brick surrounds and limestone walls of the existing stone heritage buildings. 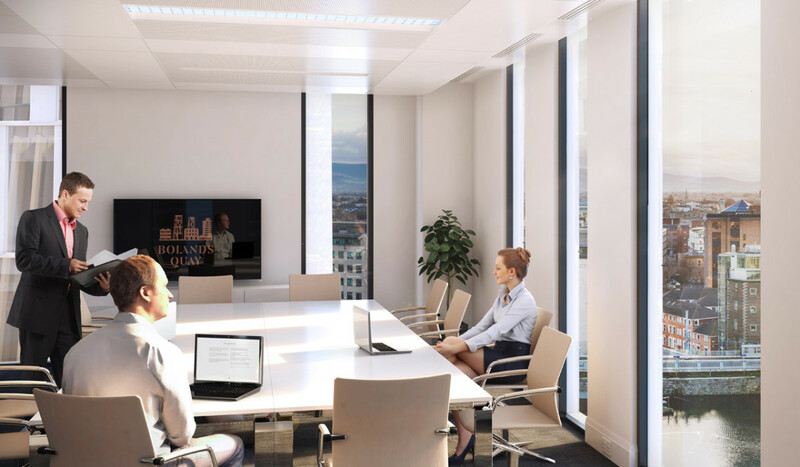 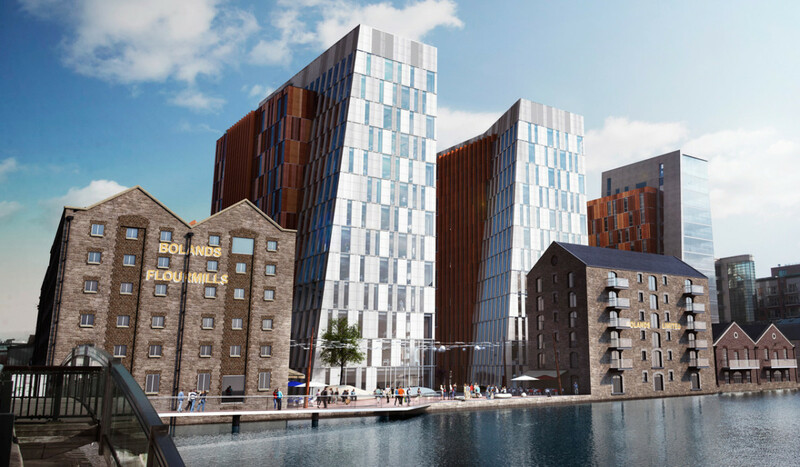 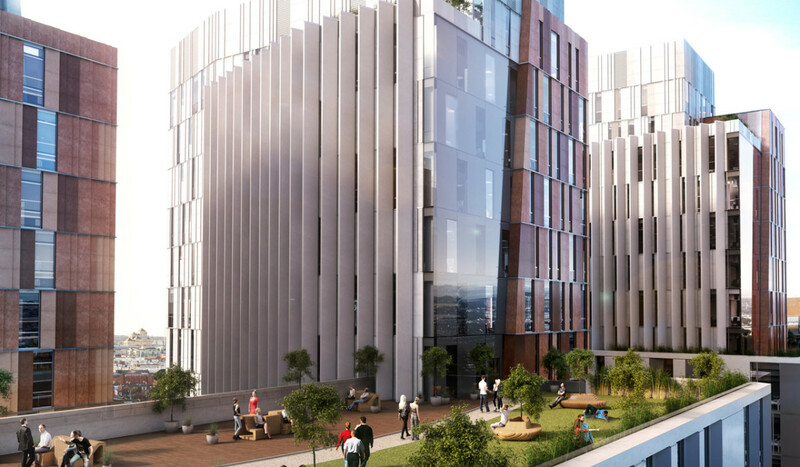 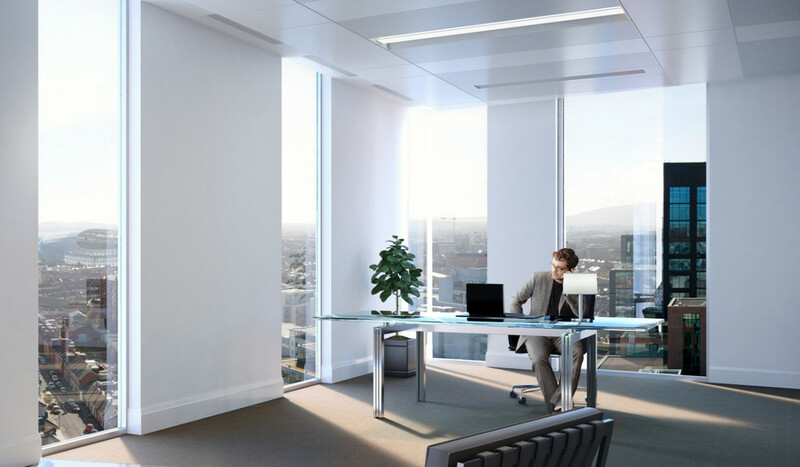 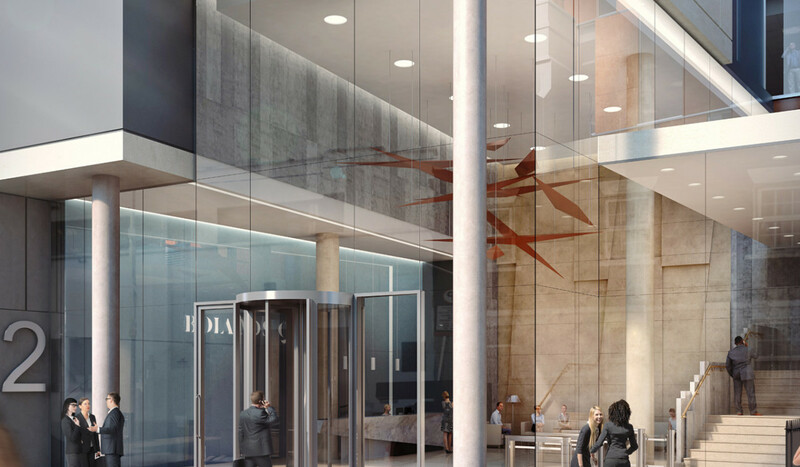 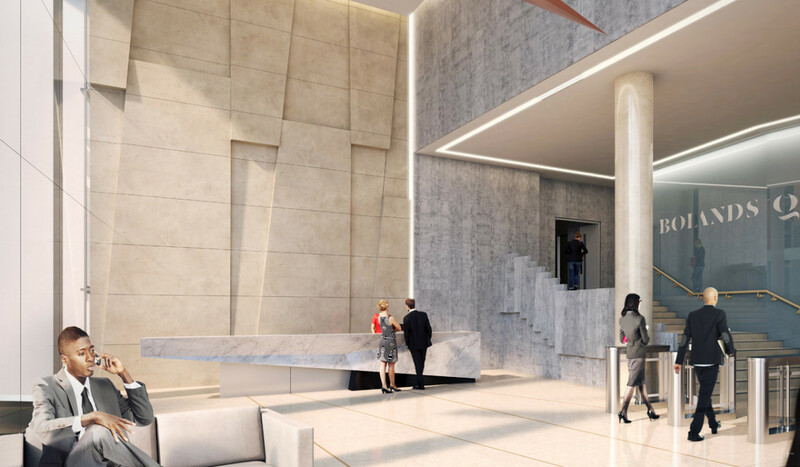 A mix of offices, residential apartments, restaurant, café and a cultural exhibition space, totalling 37,000 m², will be set in a combination of new build and refurbished space within the industrial heritage buildings on site, creating a pleasant and lively new city quarter.